At my-northernlights.com, we believe everyone deserves to know where to find the wonders of the nature. The ice and light makes us happy: our goal is to present you the best places to view the lights in pace. We’re excited to help you on your journey! We are a group of people fascinated by a natural occurrence, which is one of the astronomical phenomena called ‘The Northern Lights’ also known as ‘The Aurora Borealis’. We came up with an idea of creating a website and putting together our knowledge, so as to make it an easy task for people to be informed about the northern lights and also to have a better view of the Aurora Borealis. This website has its own distinct photo database which is compiled from our visits to the Northern Lights countries. In the future, we hopefully think of showing you pictures from the Southern Lights countries. 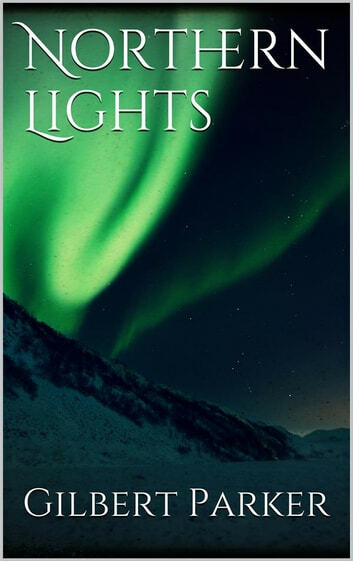 Explore the world of the Northern Lights and know more about the wonderful natural phenomenon!